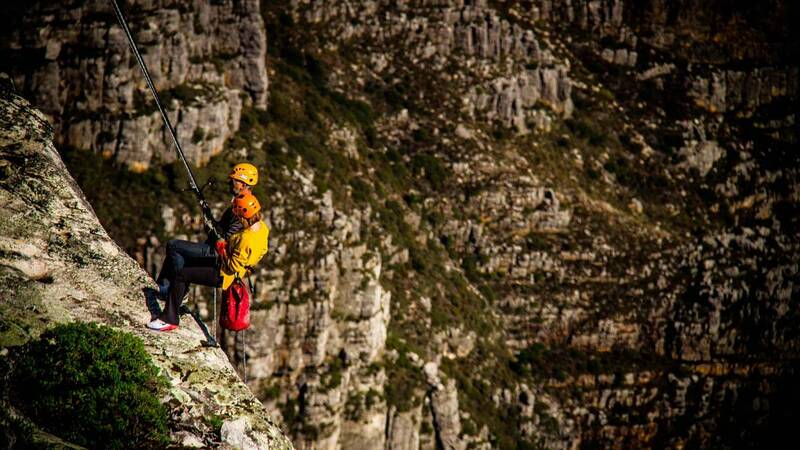 Step off the top, at 1000 meters above sea level, and Abseil into pure vertical space. 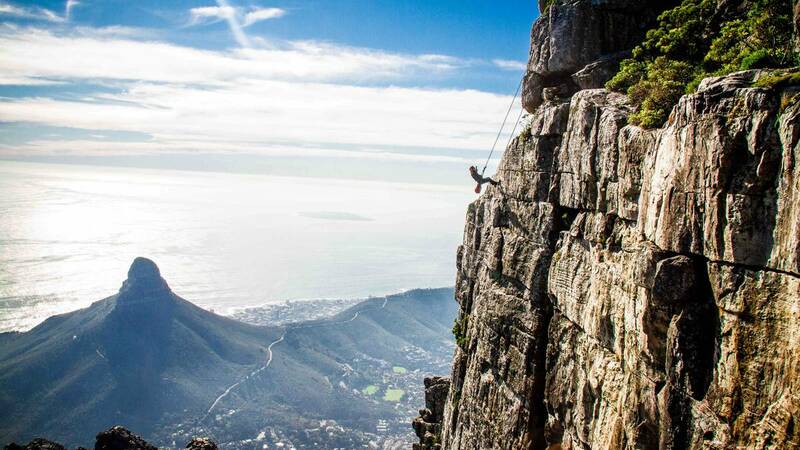 This is the world’s original highest commercial abseil. 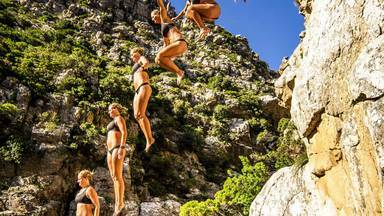 You are surrounded by awesome views with Robben Island, Lions Head, The Twelve Apostles and Camps Bay as the back drop and the deep blue Atlantic at your feet. We operate on a daily basis weather permitting between 9:30am and 3:30pm. Overall experience will take about an hour. 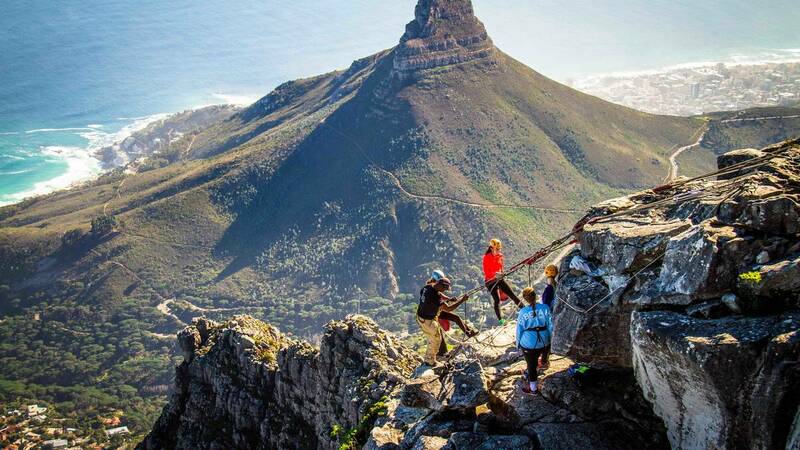 Included in that time frame is the safety demonstration, harnessing up, doing the abseil and a 30 minute hike to get back on top of the mountain. WhereTop of Table Mountain right next to the big wheel with Cables. You will see it as soon as you walk out of the Top Station. 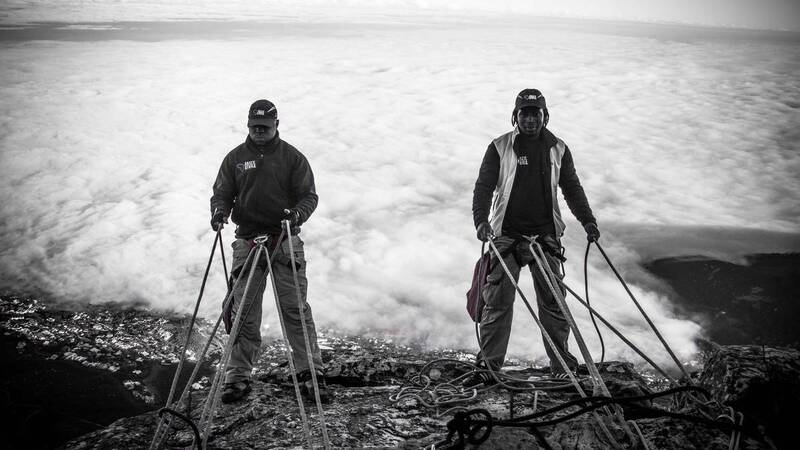 WeatherWe do not operate if it is raining on top of the Mountain, over the Abseil site. What to WearWear comfortable clothes. shoes and a warm jacket. Things to BringBring your camera/gopro so that you can take photos of the spectacular views whilst on your hike back to the Top. 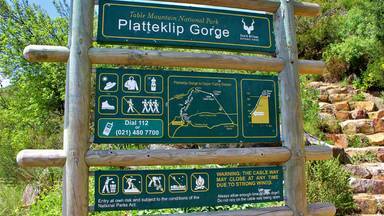 You will need water for your hike after the abseil. 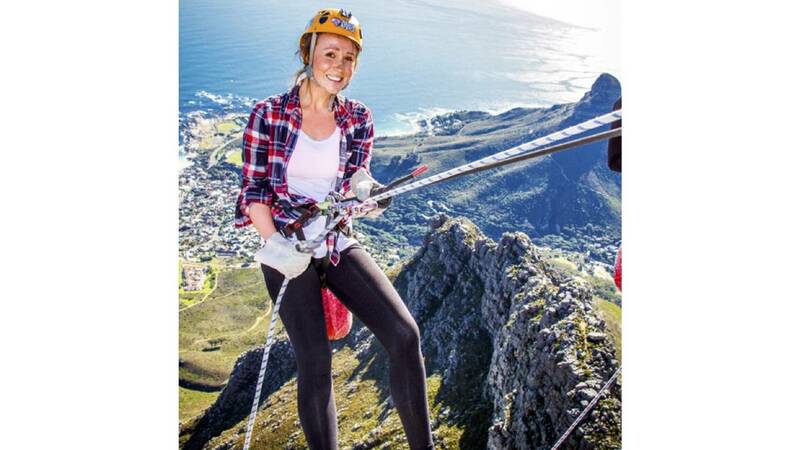 Guests or SpectatorsYour guests are welcome to view your Abseil Experience from the top. ExclusionsAny additional items of a personal nature. You are liable for your own return Cable Way Ticket to get to our base on top of Table Mountain. 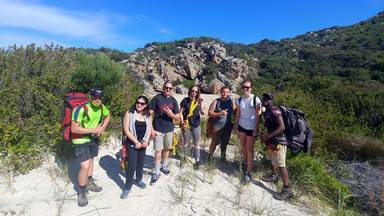 Included in that time frame is a safety demonstration, harnessing up, doing the abseil and a short hike to get back on top of the mountain.